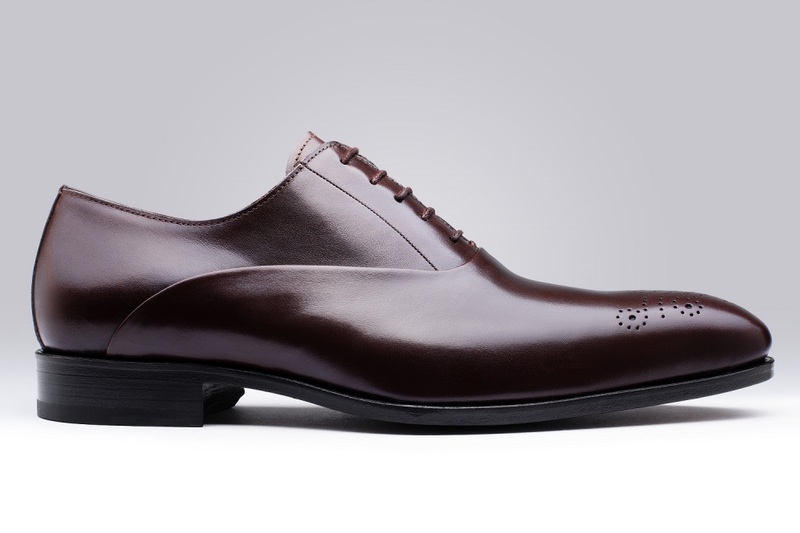 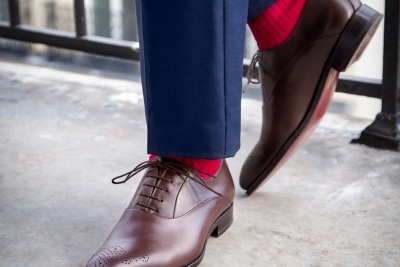 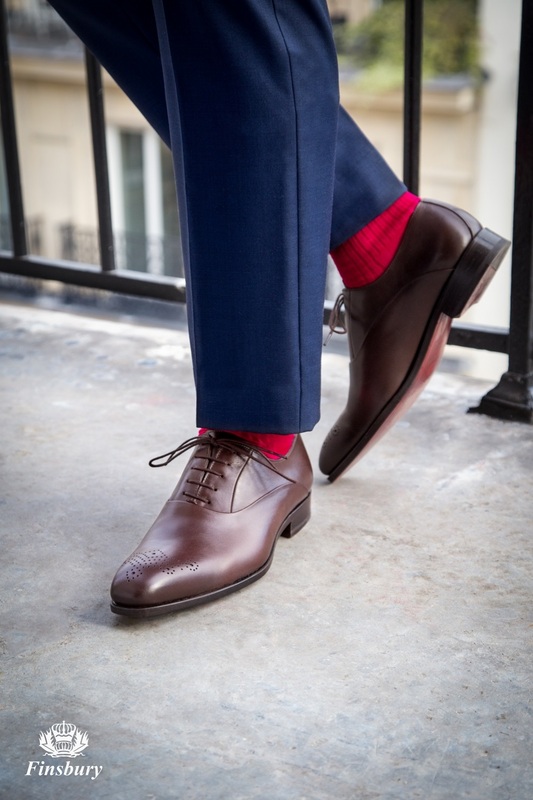 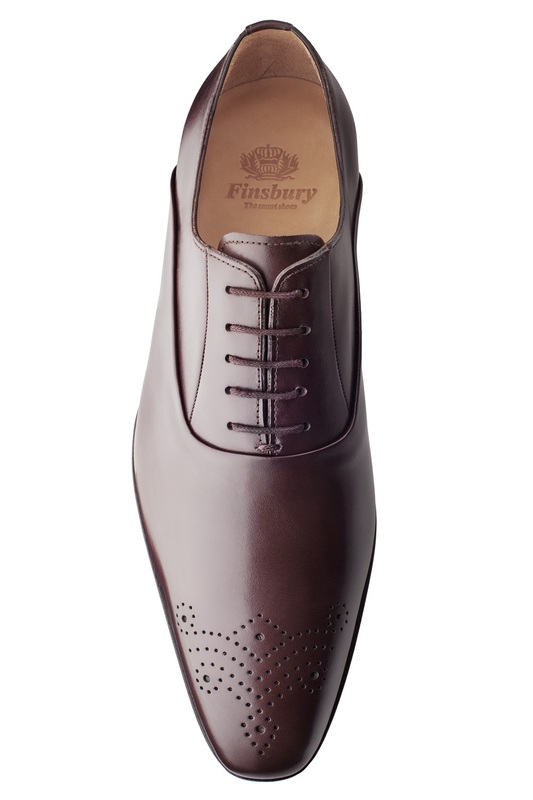 This luxury 5-hole PIETRO Brown oxford shoe is embellished with elegant perforated motifs. 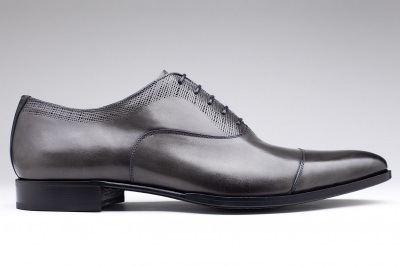 Made using the BLAKE stitch method, the PIETRO is a chic and modern line. 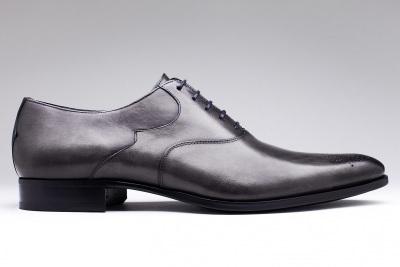 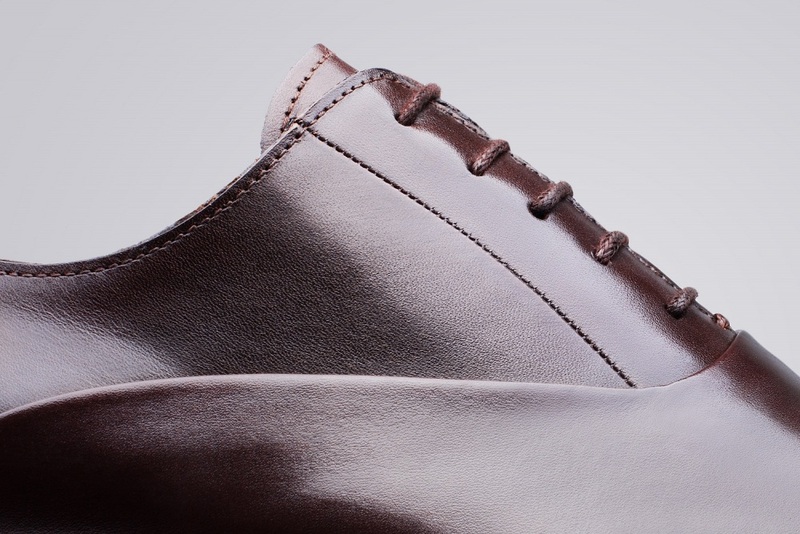 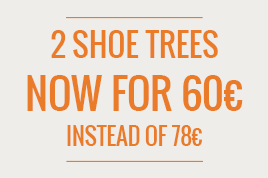 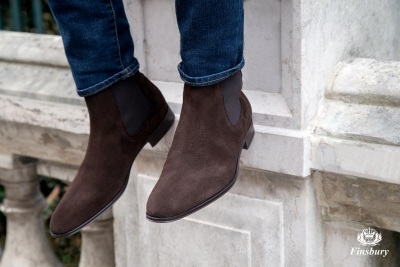 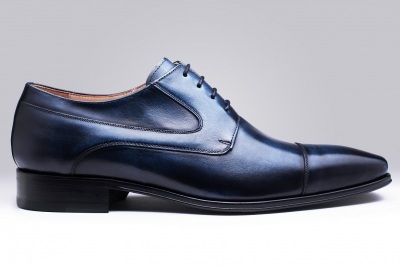 The shoe is made from top quality French box calf leather ensuring excellent flexibility.